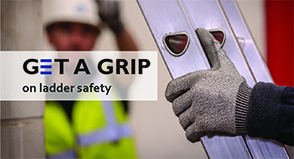 The right ladder in the right hands can make for a safe way to perform low risk and short duration work at height. Unfortunately, the right ladder isn’t only what’s available. 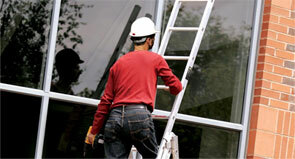 Cheap, unsafe imports of telescopic ladders, that fall far short of the product standard, are in the UK marketplace.